Several of my concepts have been put into commercial production. An invention to stop rainwater running down the sleeves of a motorcycle jacket and filling the cuffs of your gloves. Implemented and commercialised by The Key Collection in their range-topping Weise Dynastar II jacket. A modification to Lambretta clutch design so that it can be compressed with two nuts and bolts rather than a large, heavy clutch compressor tool. 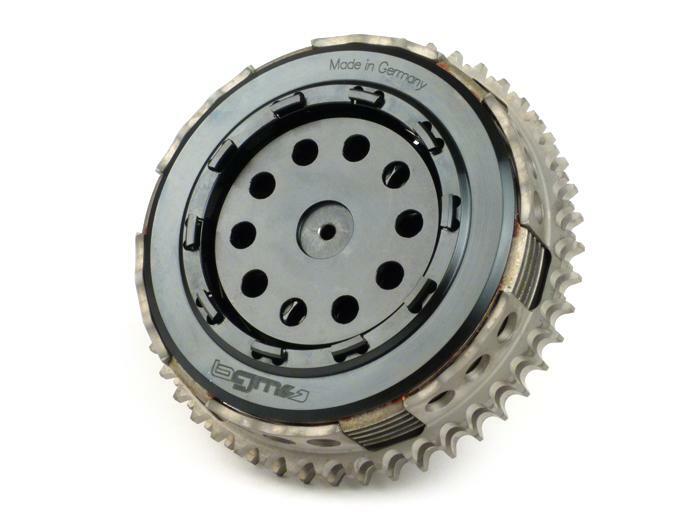 Implemented and commercialised by Scooter Centre Koln on the BGM Superstrong Lambretta Clutch. I'm currently involved in patenting and marketing several other ideas for potential production, but if I tell you I'll have to kill you. Neither of us wants that now, do we?